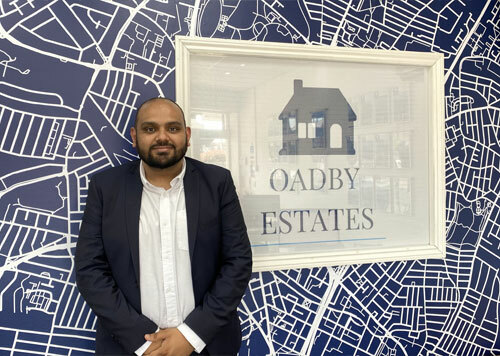 Oadby Estates is an independently growing Sales, Letting and Commercial Agent established in 2007 as a result of the property recession, and has since grown from strength to strength. We understand that the property market is an exciting, yet a complicated place. We are here to help and offer our friendly, dedicated service to ensure whether you are looking to buy, sell or let a property that the process runs as smoothly as possibly. With decades of experience our team of professionals are committed to providing an excellent level of service and property management, keeping you informed and up to date at every stage of the process. We understand your individual requirements and are here to help you achieve your property goals by offering a unique marketing experience aiming to get you the best results for anything property related. With over 8 years experience in the property market, Anup thrives on developing business and client care with a very impressive track record. 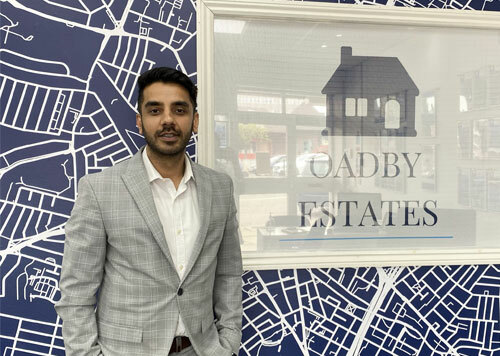 After building a firm client base within the sales market, Anup went on to develop the lettings department of Oadby Estates, which now boasts an extensive portfolio. 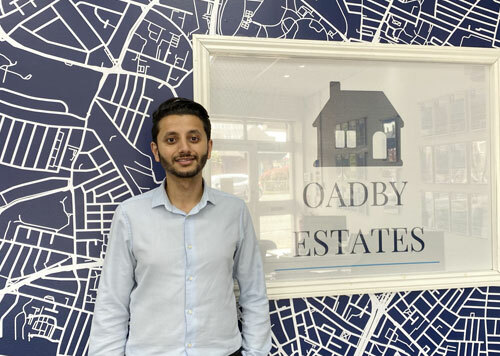 As well as developing new business, Anup lends a creative hand to the marketing and brand awareness of Oadby Estates, creating new initiatives and making sure the properties we market are represented well. 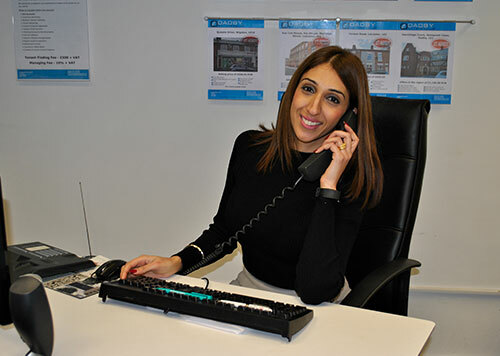 Local knowledge, market experience and client communications have helped Anup develop within the property market. Sadhana joined Oadby Estates in 2016 as a Sales Negotiator and has been listing and selling properties in the Leicestershire area. 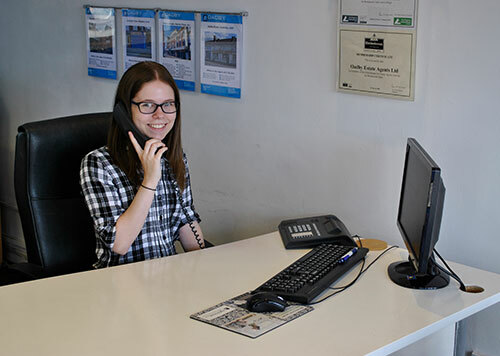 Since working at Oadby Estates she has built up a good local knowledge of the area and uses her customer skills to ensure all her clients are serviced to the highest standard. Sadhana was born and educated in London and has lived in Leicester for the last 22years. She has worked in the property market for over 20 years and has gained vast experience in the rental market in both London and Leicester.